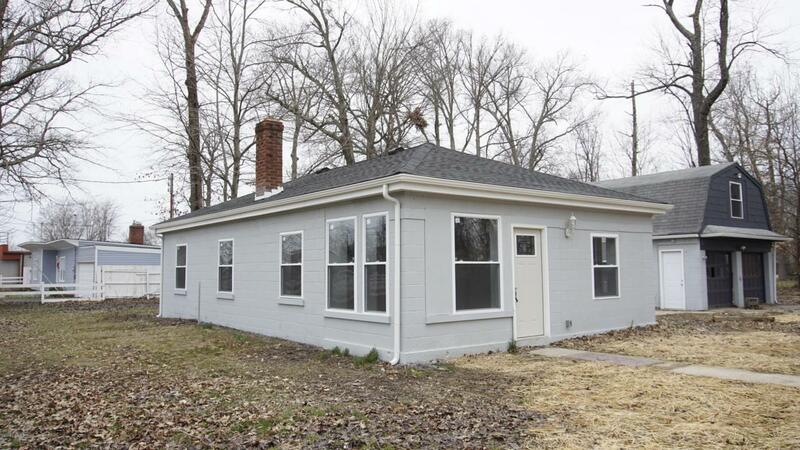 Check out this newly updated 2 bedroom home with a bonus office, and a huge yard! This home comes with a new HVAC system and new air unit! There is also an oversize 2 car detached garage with an attic big enough for an additional work space! This home is must see! Agent related to seller.